It was actually during my A-Levels, I was studying in Cheras. As students, it’s very normal to have free time to look around what’s trendy and popular. 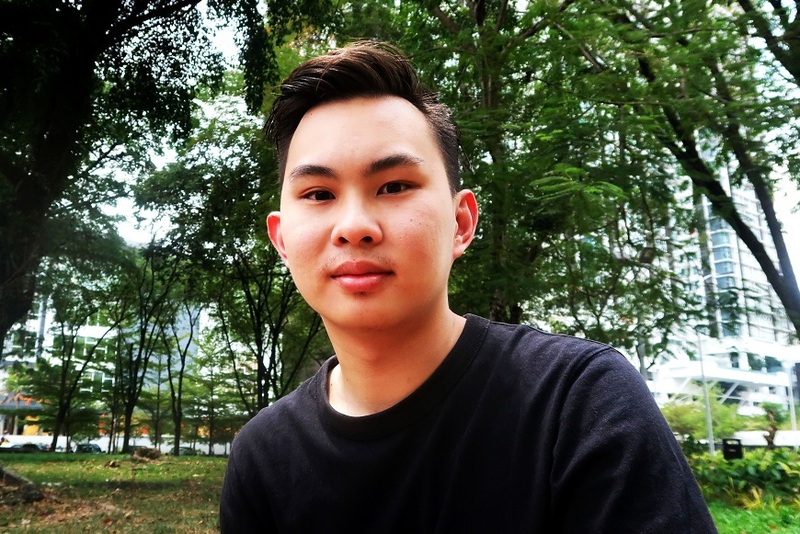 I stumbled upon a Facebook article about myBurgerLab, and eventually read one of the co-founders, Wee Kiat’s blog, it was a lengthy but interesting post and so I decided to give it a shot since I was broke and had a lot of free time. I started November 2016 and the rest is history. 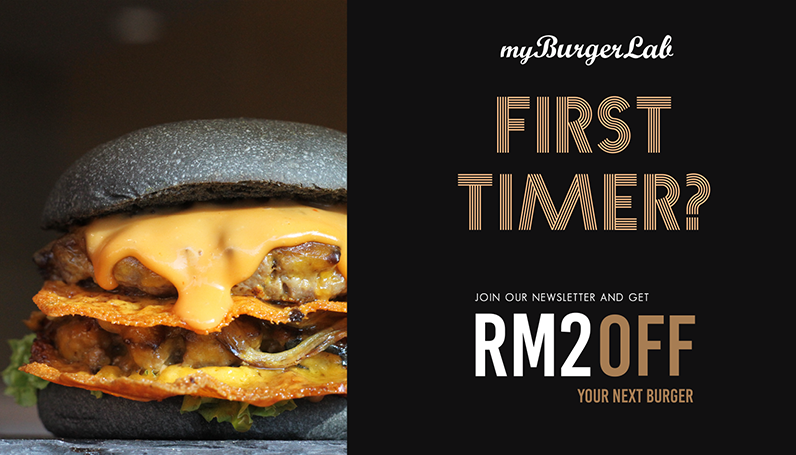 Q: What is your most memorable experience in myBurgerLab? At first it was really tough, coming from zero experience in culinary skills the first two weeks was a rough time for me. Especially since I come from a Chinese educated background since young, when I first entered the kitchen everybody was speaking English and it took me by surprise. Even the music they listened to was very different from what I’m familiar with. It was like a mini culture shock for me. But this is something that I treasure a lot because I get to meet many different people and the things they tell me never fail to blow my mind. I always get to see many different perspectives by just opening up to uncomfortable situations and that’s something I won’t ever regret doing. Emotionally, I don’t have a strong attachment to objects, they’re just things that bring convenience to my life, honestly. But I do have a motorcycle I treasure a lot, it’s from my hometown in Kampar. I still remember my uncle strapping the motorcycle on his Hilux and driving it down to KL so I can travel around the city. It helps me go places and I especially adore rides with my motorcycle. The wind calms me down and I feel peaceful whenever the streets are clear. However, if I were to lose my bike, it wouldn’t be the worst thing to happen because what’s more important to me is the meaning behind it’s existence. I’m more into organisational psychology, like how to manage people, optimize workflow and maximize their productivity in their work life. However, I’m still studying many parts of psychology and who knows if I’ll end up choosing the clinical path. I would still love to find something that I love to do, and if I ever find it I would give it my all no matter what. But for now, I’ll stick with working 9-5 jobs, I like things simple. Side Note: Mun Tick treasures his human relations and promises to keep everyone’s feelings in his best interest. He also takes interest in football and enjoys playing it with his friends. Quoting from Mun Tick “Football, football, football, that’s it”. He loves all things football and even placed a bet during FIFA 2018. Guess how much he won? Let’s just say it’s enough to get him a nice serving of durian for one person.